Time Out's Eye Openers are back! 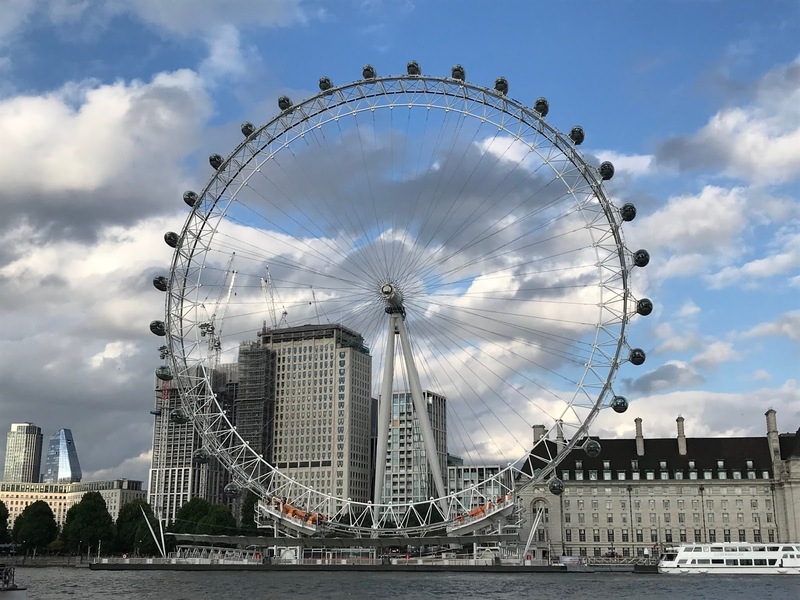 The summer barre and yoga classes in a London Eye capsule return for the fall — but now they have added drinking, music and storytime. 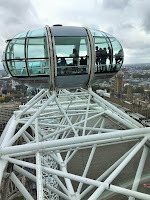 At 135 meters (443 feet) high, the London Eye is the worlds largest cantilevered observation wheel and on a clear day you can see up to 25 miles from the top. When it was erected in 2000, it was meant to be temporary installation. 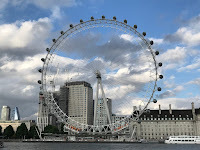 Now it is hard to envision the London skyline without it. 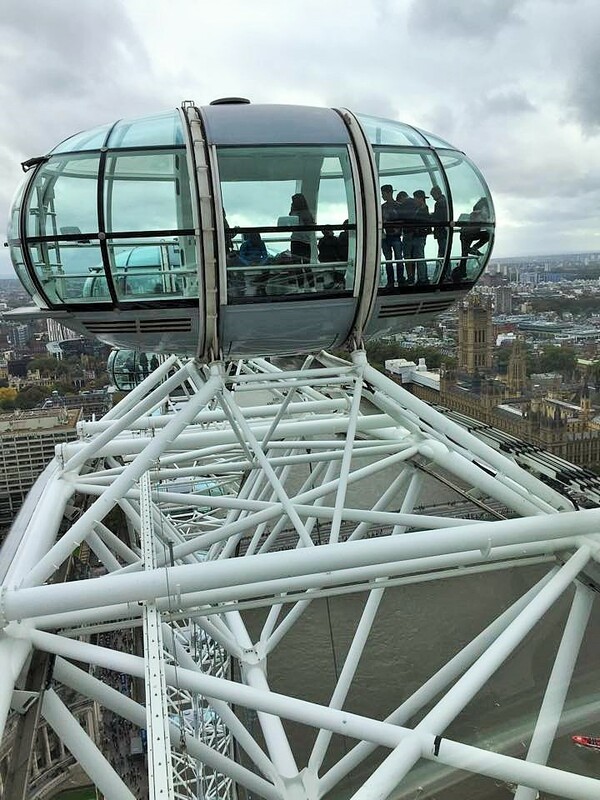 The award-winning structure is the UK's most popular attraction with over 3.75 million visitors annually. While each capsule can hold up to 25 people, these unique experiences offer a much more intimate size group (our barre class in June was a total of six people).